Last year, Lenovo confirmed Oreo updates to three of its models namely Lenovo K8 (XT-1902-1), K8 Plus (XT-1902-2) and K8 Note (XT-1902-3) and the updates were expected in mid-2018. Lenovo has started updating the K8 Note (XT1902-3) devices in Philippines with the Android Oreo. The update also brings with it the February security patch dated Feb 5, 2018. It looks like Lenovo K8 Plus would be the first of the three devices to get the Oreo update. Lenovo is doing its best to keep its users happy. Though the updates were expected to arrive only around June 2018, looks like Lenovo might treat its users with Oreo updates much earlier than that. Lenovo K8 Plus which goes by the model number XT1902-2 has been spotted in the Wi-Fi Alliance certification website and the listing confirmed that it is going to receive the Android 8.0 Oreo update real soon. When it rolls out, users will have the option to use features like the popular Picture in Picture (PiP) mode to use multiple apps at the same time without having to close one of them, Adaptive icons, Rounded Emojis and much more. 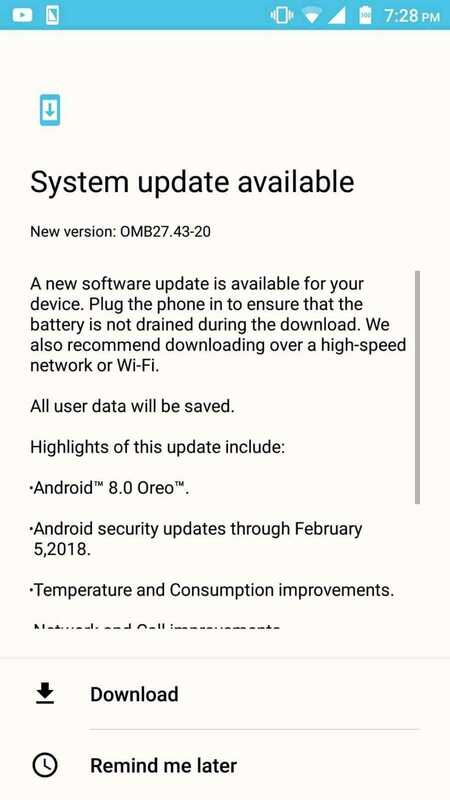 Based on the Wi-Fi listing, we believe that it will receive Oreo update in the month of May while the other two models may get the OS update a few weeks later. Lenovo’s support page revealed that it was planning to release Oreo update first to Lenovo K8 Note in April 2018. 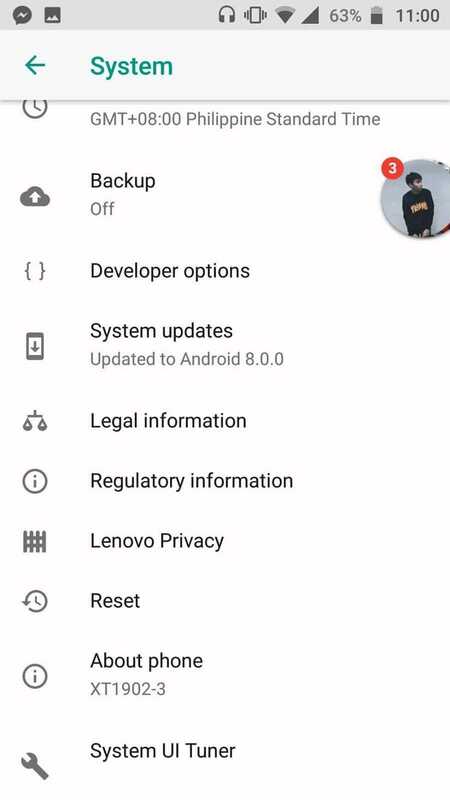 Lenovo K8 Plus was set to receive the update in June 2018 and K8 in July 2018. 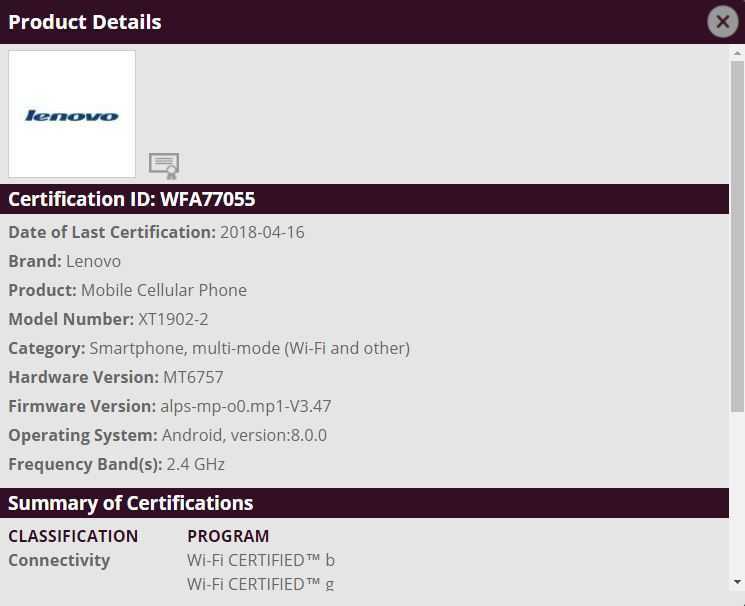 However, we now see K8 Plus showing up in the certification page ahead of schedule while there is no update on K8 Note yet! Everything seems to be on schedule as it was previously rumored that Lenovo needs at least eight months to roll out Android 8.0 Oreo update to all their phones. The devices already run on Vanilla Android yet it took them so long to upgrade it to the latest operating system. If you are a Lenovo user, you should probably be glad that they are keeping up their word. Lenovo doesn’t customize their phone too much as Huawei or Xiaomi does with their devices. They integrate a couple of features but they are usually subtle and rolling out new Android operating systems to their phones should be an easy task. Most phones, especially the ones from Motorola are usually the ones to receive Android updates quickly before everyone else. However, this isn’t the case with Lenovo K8, K8 Note or the K8 Plus. Now that K8 Plus is certified, we can expect the other devices K8 and K8 Note to follow soon after. These are the only confirmed Lenovo phones to receive the OS upgrade while new models may be added in near future.